Maitri Yoga » Legal Mentions Ashtanga & Hatha Yoga in Ixelles, Brussels, close to ULB: yoga classes and yoga material reseller. Group classes, private classes and yoga classes at work. I, the undersigned __________________________________ , understand that yoga is a physical workout as well as an opportunity for relaxation and relieves muscular tension. As for any physical activity, the risk of a wound, even serious or invalidating, is always possible and cannot entirely be eliminated. If I feel pain or am not fully at ease, I must above all listen to what my body tells me and adjust the posture by asking for the support of my teacher. I must be able to maintain my breathing in a comfortable way. 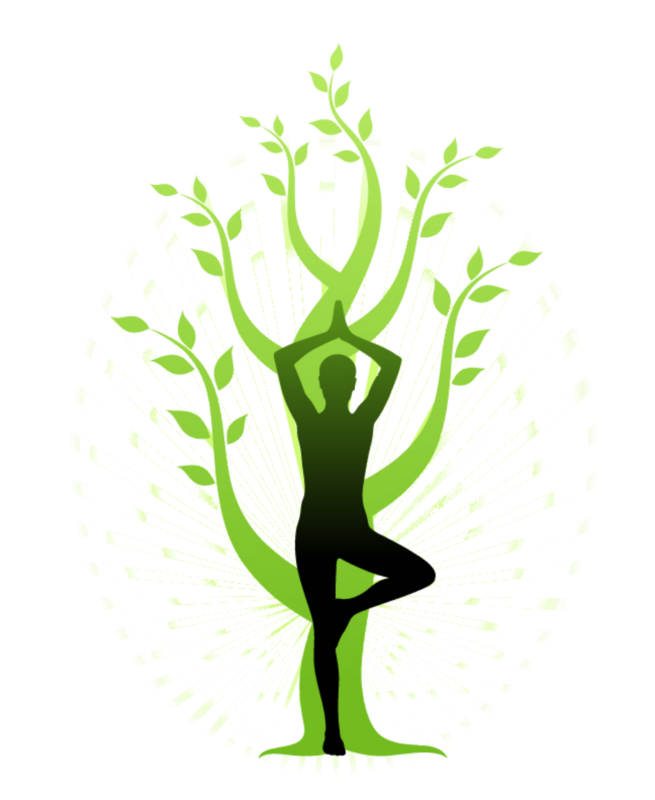 Yoga cannot replace medical care, a periodic examination, diagnostic or a treatment. Yoga is not advised for people with certain health problems. I confirm being the only responsible one in my decision to take yoga courses. I irrevocably accept this non-liability agreement/disclosure, I thereby agree not to sue or have any claim today and for the future against Maitri Yoga and Daphne Hertsens. The validity of the 10-class cards starts as from the first session. They are non-transferable and non-refundable (except for serious reasons, where the card can be suspended up to 3 months). In case the studio closes for holidays, the cards will be prolonged for the same period of time. It is recommended to book the class in advance, to reserve your spot, due to the limited space in the studio. Nevertheless, if you cancel your booked class less than 24h in advance, the class will be charged. If you decide not to book the class in advance, it is advised to call the same day, before coming to the studio, to make sure there is space for you to practice. The studio can decide to cancel a class if only 1 person is attending. Turn off your mobile phones. Please arrive at least 5 min before class. That way we can start on time. If for whatever reason you would arrive a bit late, you are of course still welcome to join the class. However be mindful towards the other students. Change into your yoga outfit, enter the shala room and take your place on the mat, all preferably done as silent as possible.